The Audithor team can develop Web3 applications and Smart Contracts on the Ethereum platform for you. The most typical request is token and ICO contracts, like CryptoHunt. In other cases, it might be something like a DAO (Decentralized Autonomous Organization), like The Neverending Story. 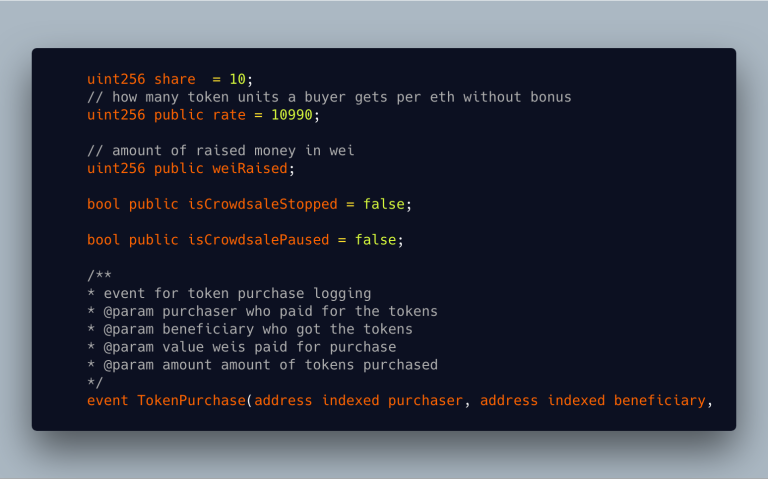 This is a DAO which lets people collectively write a story and vote on the blockchain which entries to keep and which ones to remove, dispersing the rewards for submitted entries to all token holders at the end of a "chapter". Sometimes you might just need a simple contract, like the ability to send ether to multiple addresses at once, because Ethereum does not support sending it this way by default. If you want to receive payments for digital goods like books, software, movies, songs or even subscriptions, that's also doable. For design, branding and UX, we have a several excellent external collaborators working with us to whom we'll refer you based on your needs and your budget. It will depend on the complexity of the project, requirements, urgency, preferred language or blockchain, etc. Generally, you'll want to set aside at least $7500 for a full project. Contact us to get a specific quote - the first hour of discussing the project will be free and we'll be able to gauge the complexity and estimate price with that information. The team is lead by Bruno Škvorc via Bitfalls, in occasional collaboration with NodeFactory and Techracers, depending on workload. A different set of team members then audits the produced code.